Emerald Island Casino TV Show! Watch as our guests tell you about winning, rewards and the great food. Our friendly staff awaits serving you. We treat you like family because you are family at the Emerald Island Casino. Superior Guest Service is our passion. 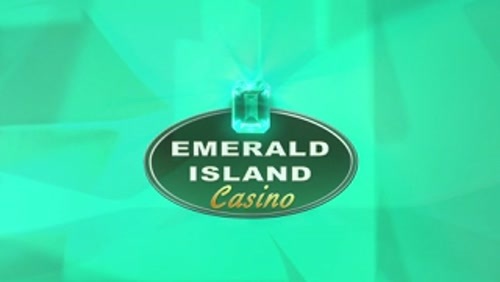 The Emerald Island Casino is a unique experience. It is no wonder it is called the Jewel of Henderson!